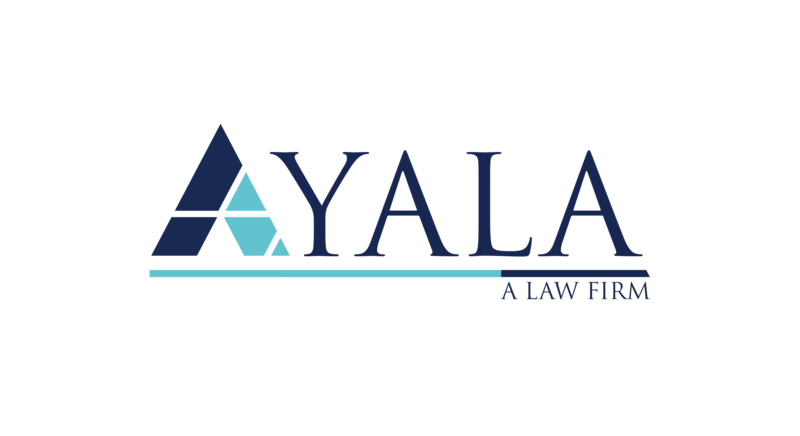 Six years ago today, I started this journey called Ayala law firm from my one bedroom studio in Le Jeune road, Miami. Without money, without office, without much knowledge, without mentors or sponsors. Just a computer and a printer. Six years later, we are solid firm. We go against the top firms and lawyers in the world. We litigate class actions and complex commercial matters. We handle complex visa cases and appeals. We handle complex real estate transactions. We try cases by jury. Six years later, we are thankful for what we have and even more thankful for the opportunity to practice what we love. Six years later, we are extremely thankful for the amazing, loyal clientele we’ve built, that gives us the opportunity and privilege to represent them. Six years later we are thankful, and I am thankful, because I look ahead and see nothing but incredible potential, hope, and happiness. I know I speak for my entire team when I say that we are thankful for this wonderful six years, and that we look forward to decades more of practicing this noble profession, at the highest levels.